With more and more companies round the world investing heavily in driverless technology, it seems increasingly likely that the future for all forms of transport will be automated. In order for that to work however a huge amount of data is needed on rotes, driving conditions, passenger behaviour, road conditions and any other pertinent details that could inform the advanced programming which will ultimately control our travel. With that in mind, a UK-based artificial intelligence and autonomous vehicle firm has been given the green light to deploy data-gathering cars on the streets of London as part of plans to create a driverless car service. 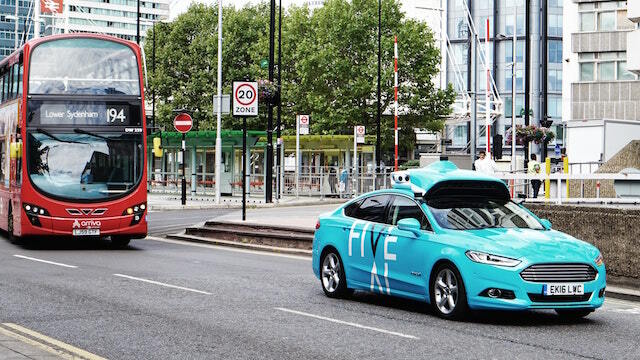 FiveAI says it will spend 10 months using human-controlled cars to gather data on the roads in Bromley and Croydon – and the behaviour of road users such as drivers, cyclists and pedestrians – to help inform the development. The firm is designing a shared autonomous service aimed at people who currently drive some or all of their daily commute, and hopes to have a supervised trial of automated cars on London roads by next year. FiveAI co-founder Ben Peters said: “For our service to eventually operate in London, we have to learn about the road layout, topology and traffic flow. “As with any vehicle on the road, safety is paramount and that’s why all of our vehicles will be driven by fully trained safety drivers. Last year, the company was part of a consortium that was awarded a grant of more than £12 million by the Government to develop software for an autonomous car system, a project known as StreetWise. 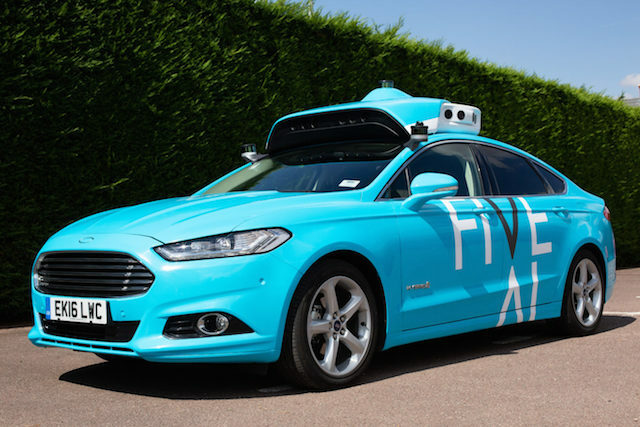 FiveAI said the data gathered during the scheme will be used solely for its driverless vehicle technology and processed and stored in full compliance with the General Data Protection Regulation (GDPR). It said the cars will be clearly branded and identified with an “obvious array” of sensors to ensure full transparency. Interest in driverless car programmes has increased rapidly in recent years, with Google-founded Waymo and several major car manufacturers including Ford and BMW testing autonomous vehicle technology systems. And with it focus on gathering passenger journey data, the LetsJoin system is expected t prove invaluable to public transport operators when they come tomato the move to driverless technology, giving them potentially years worth of route and timing data from the start of their switchover.